I welcome each of you to the start of the 2018-2019 school year. Please allow me to introduce myself. 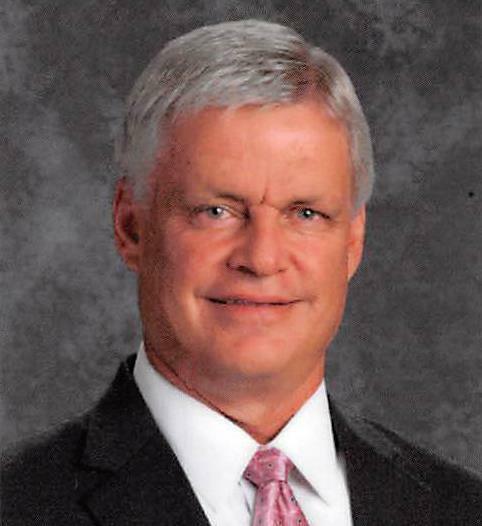 My name is Dr. Fred Dierksen; I am your new superintendent and I am excited to be here. You may find it interesting that I was married in Dodge City (30 years ago); all five of my children were born at the Western Plains Regional Hospital; and my wife graduated from DC3. I definitely know where I am and want to be here! I truly look forward to serving USD 443 and want you to know more than anything, I care about kids. I feel blessed to be a part of Dodge City Public Schools and this community. These past twelve months have provided me with opportunities to work closely with administrators and teachers that have a heart for our students. It is refreshing to witness this dedication each day. The construction projects are near completion. The new facilities provide safe environments for learning. Now is the time to evaluate what we do well and where we can improve. We believe that READING is critical. In all grade levels and all buildings, you will see focused efforts on literacy. Together we can elevate the achievement of our students. I invite you to join me in this upcoming year to challenge our students to read. I look forward to sharing my experiences, challenges, and rewards as we navigate this school year together.